Ivy Alley is a bespoke nursery located down a quaint little walking lane in Hunters Hill, Sydney. Even though we are located deep in suburbia, you could be mistaken to think you have been transferred to a leafy private oasis, far away from the noise and crowds of the busy city! We specialise in living plant ‘bouquets’ contained in beautiful pots and containers that will continue to grow and give pleasure for years to come. You’ll find them displayed amongst an array of garden treasures – new, old and salvaged. Terrariums are also a big part of Ivy Alley and we have lots available. They are grown on-site and are a very easy way of enjoying plants inside. Also available are heaps of succulents, shade and indoor plants in lovely containers. 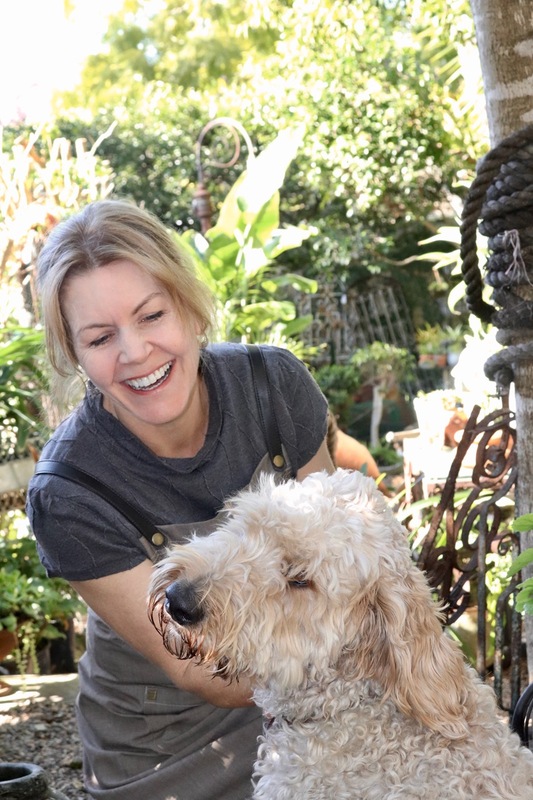 Rachel, the owner, is a passionate gardener and fully trained horticulturist. She combines her passion for plants and artistic flair to create beautiful living objects and displays. Next time, instead of a going for a bunch of flowers, come down to Ivy Alley and choose a living ‘bouquet’!